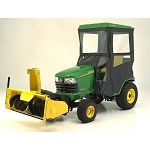 The brush guard kit mounts to the front frame of the tractor quickly without tools. 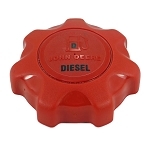 Brush guard kit will easily tilt forward to enable the customer to raise the hood for engine compartment access. 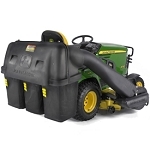 The brush guard is standard equipment on Special Edition Tractors. 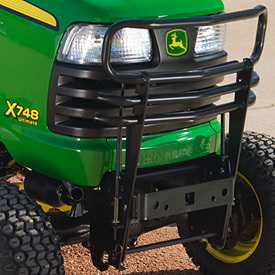 The brush guard must be removed before installing front-mounted implements, including the 45 Loader.